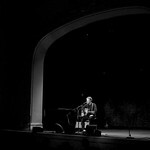 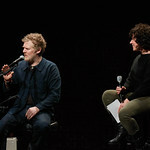 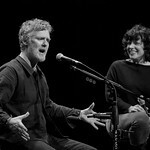 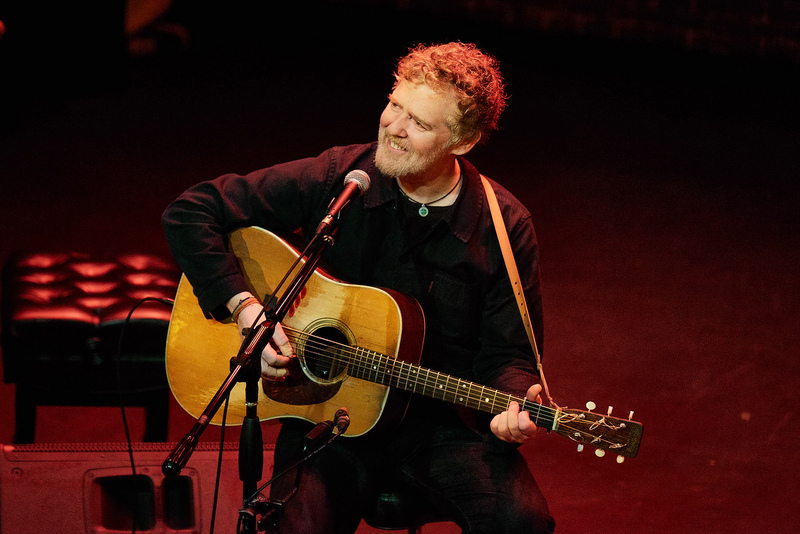 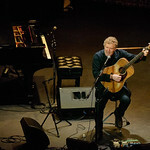 Glen Hansard has had nothing short of an incredible career thus far. 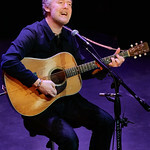 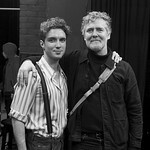 The Oscar-winning, Grammy-nominated singer and songwriter founded Ireland's the Frames over 25 years ago. 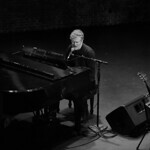 A decade ago, he went on to form the Swell Season with Markéta Irglová, with whom co-starred in and co-wrote the music for the film Once. 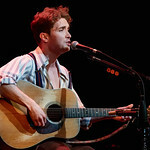 That indie movie became a Broadway musical, winning eight Tony awards back in 2012, including Best Musical. 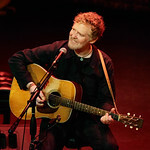 Rather than resting on his laurels, Hansard has gone on to have a vibrant solo career, with ardent fans who sell out rooms to hear his songs, stories, and powerful, passionate voice. 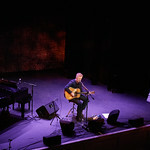 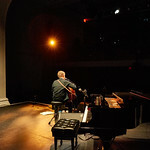 Both were on display at the Sheen Center for Thought & Culture in New York City, as Hansard played songs from his just-released third solo effort, Between Two Shores, an FUV New Dig. 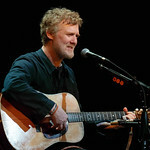 He treated us to new tunes, old favorites, and told us amazing stories of his adventures at sea.